This page is for the original 1999 port. 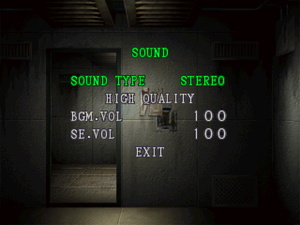 For the Sourcenext port, see Biohazard 2 (Sourcenext). 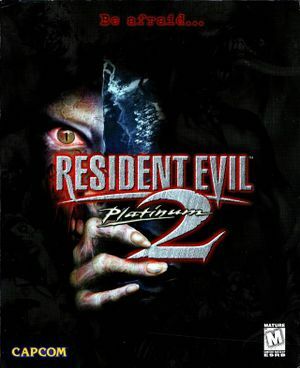 For the remake, see Resident Evil 2 (2019). 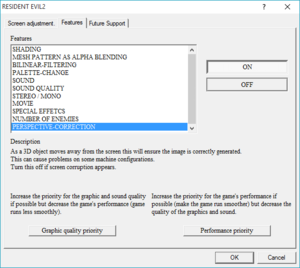 Fixes the "Failed to initialize DirectX" error, forces the game to run in HD 32 bit color depth, and adds full compatibility with XInput controllers, among other things. 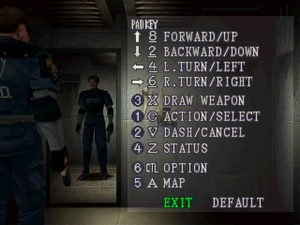 Install Resident Evil 2 patched to 1.04 version and set the location for saving game data to the respective correct locations on the local unit "C:". Recommended "Device Setup": Voodoo RUSH. 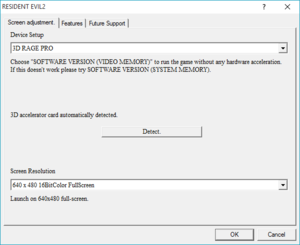 To play in full screen 640x480 resolution on unsupported video card, if the option selected in the settings does not work, during the game press F7 until select the video option 640x480 full screen. This page was last edited on 2 February 2019, at 21:36.